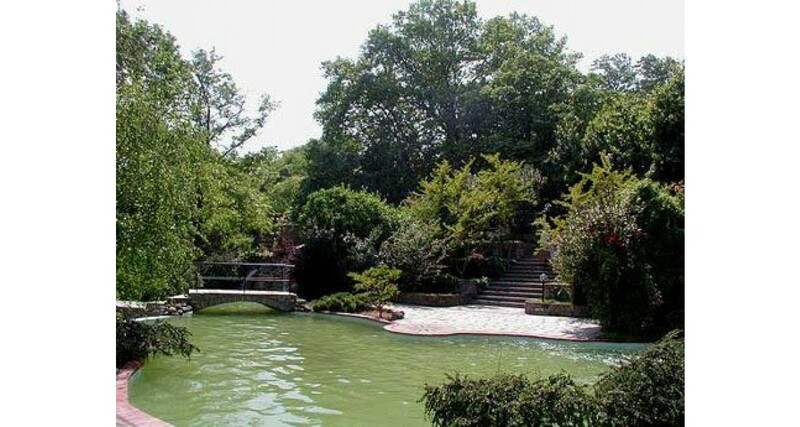 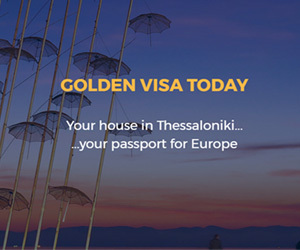 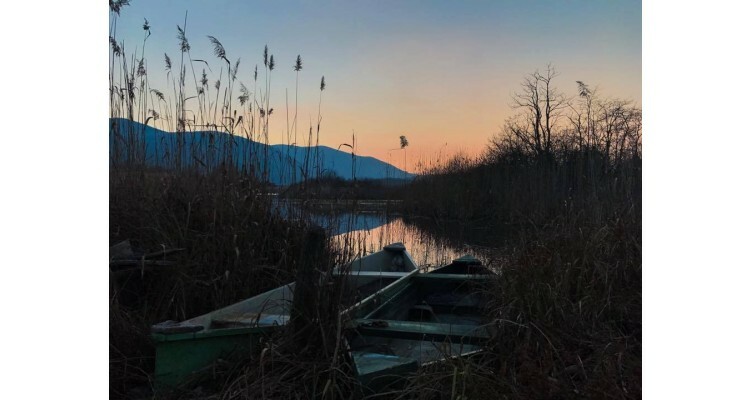 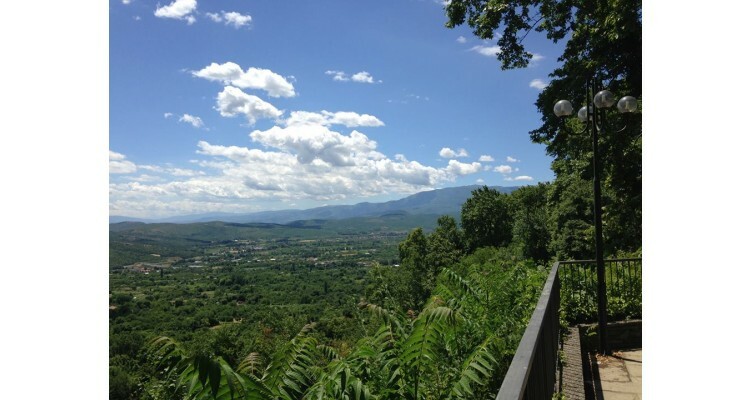 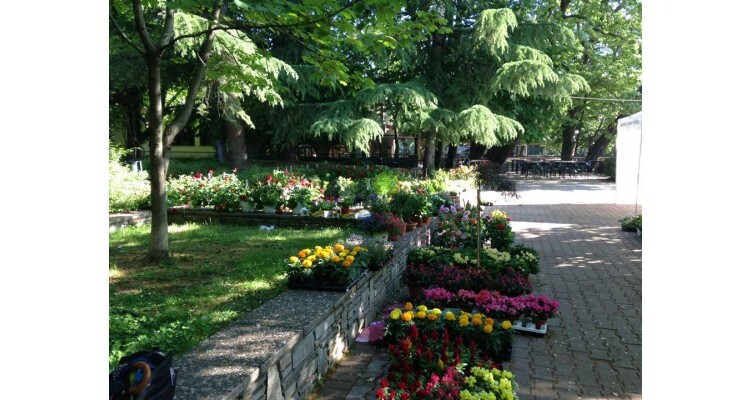 EDESSA – The City of Waters… invites you to live your fairytale! 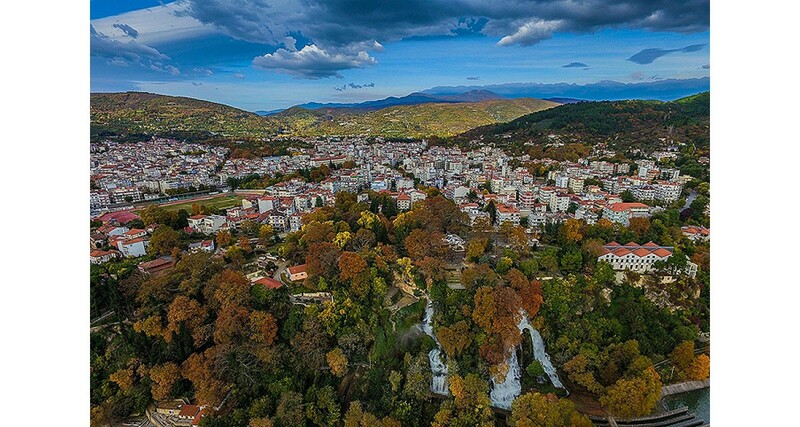 Edessa, known as "city of waters”, is a city in northern Greece, in the Central Macedonia region and the capital of the Pella regional unit. 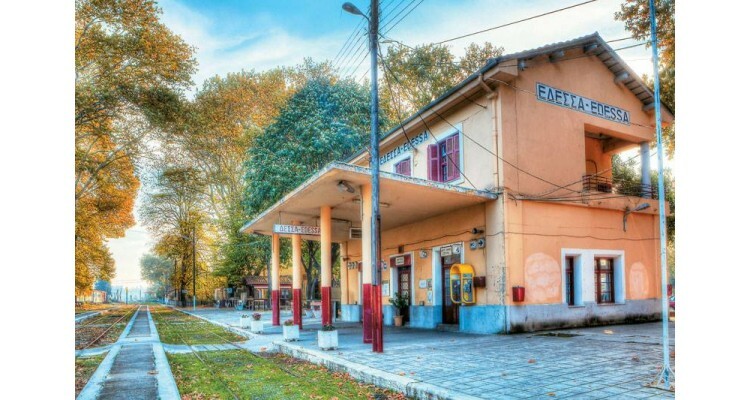 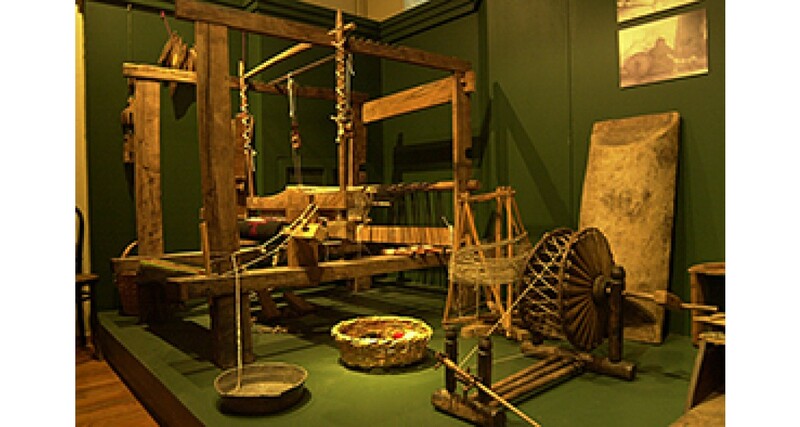 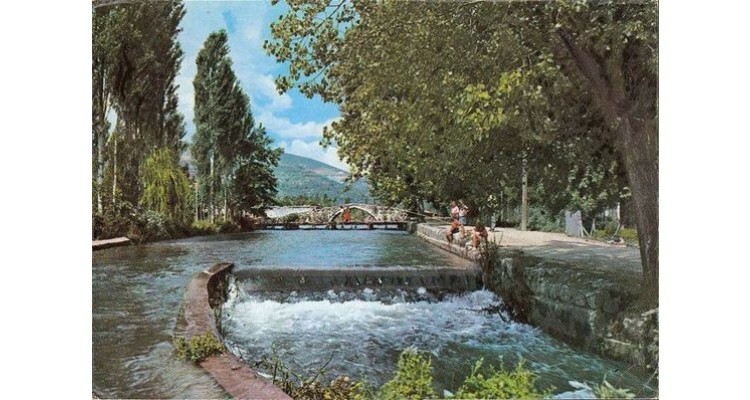 Edessa was one of Greece's industrial centers until the middle of the 20th century, with many textile factories operating in the city and its immediate vicinity. 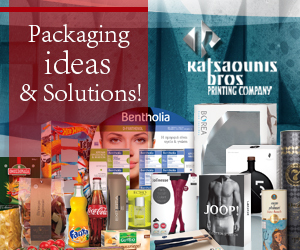 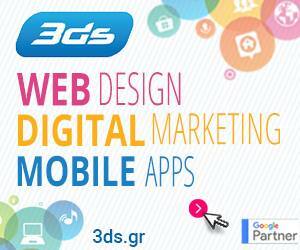 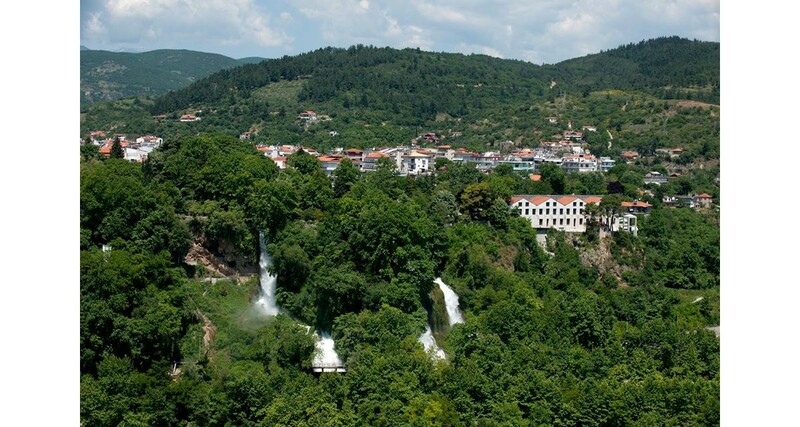 Since the 1970s Edessa's economy no longer relies on industry. 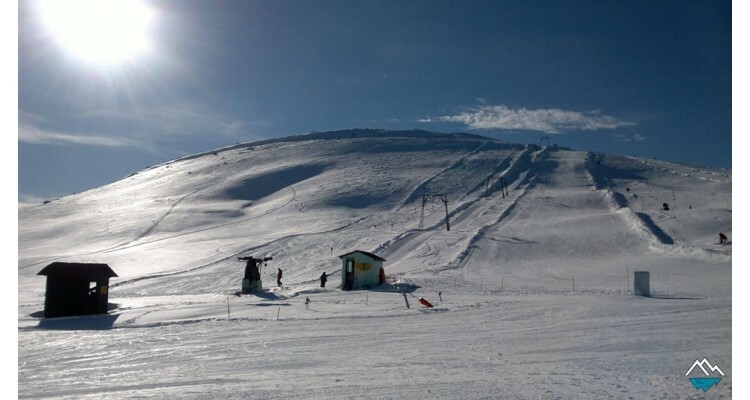 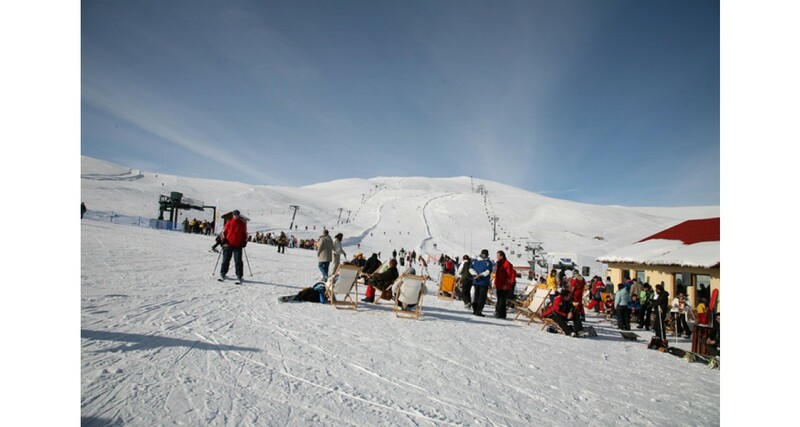 At the beginning of the 21st century, it is a city based on services and tourism due to the many ancient sights nearby, including ancient Pella, the waterfalls and winter sports. 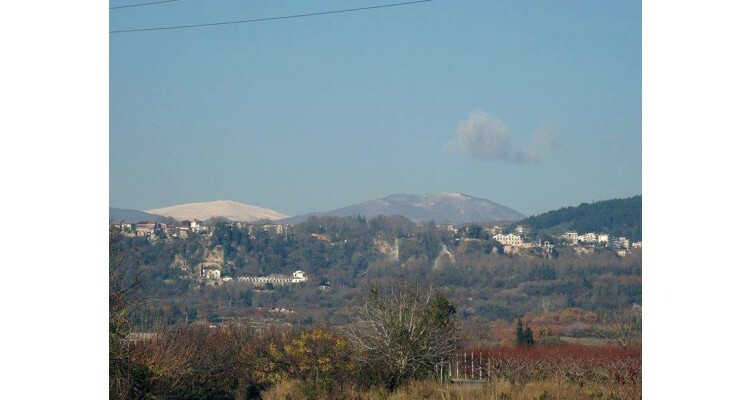 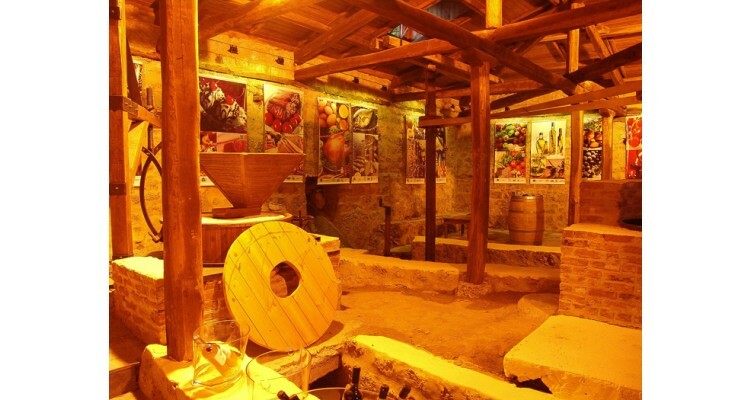 Edessa, a city in the heart of the green, has 3000 years of history. 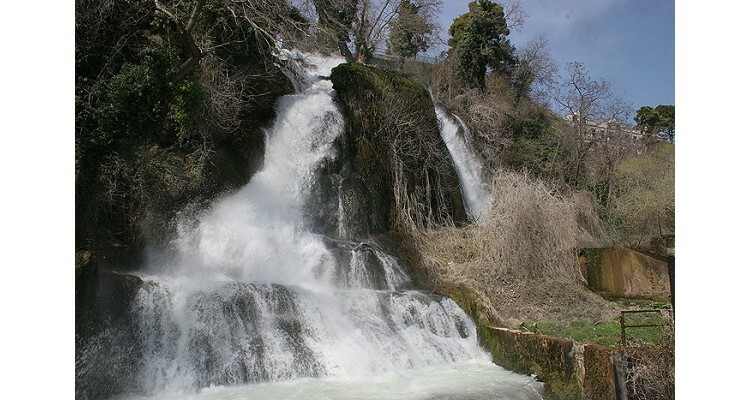 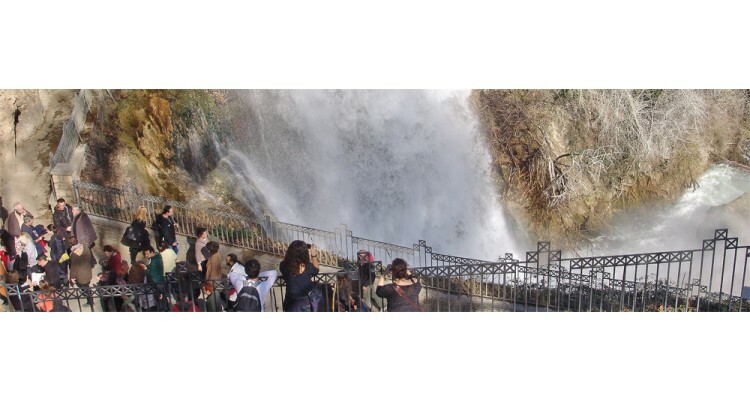 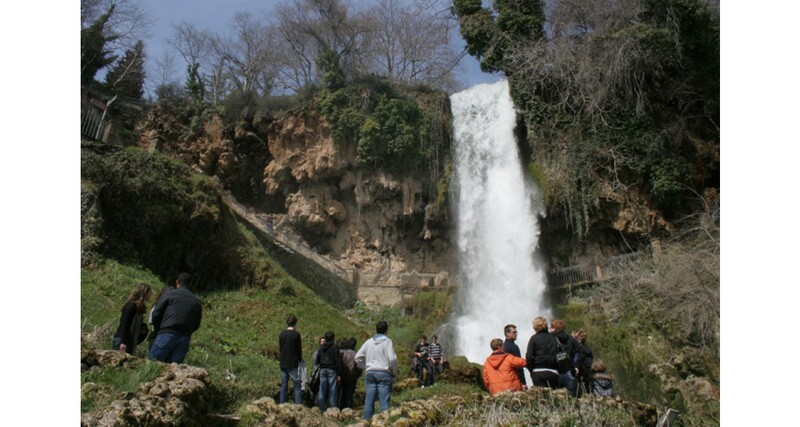 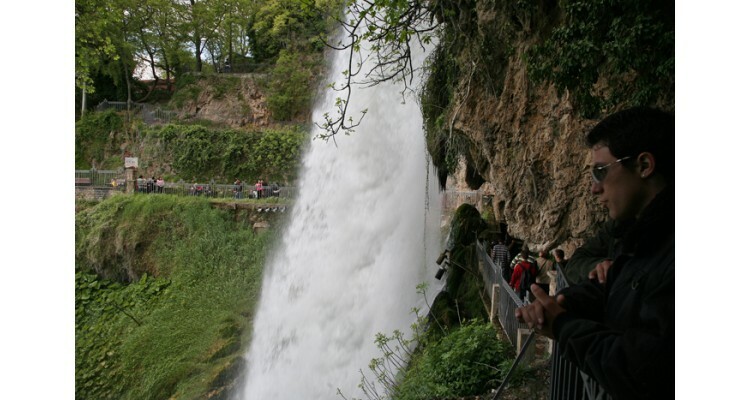 Edessa is famous for its 12 magic waterfalls which are located in the center of the city. 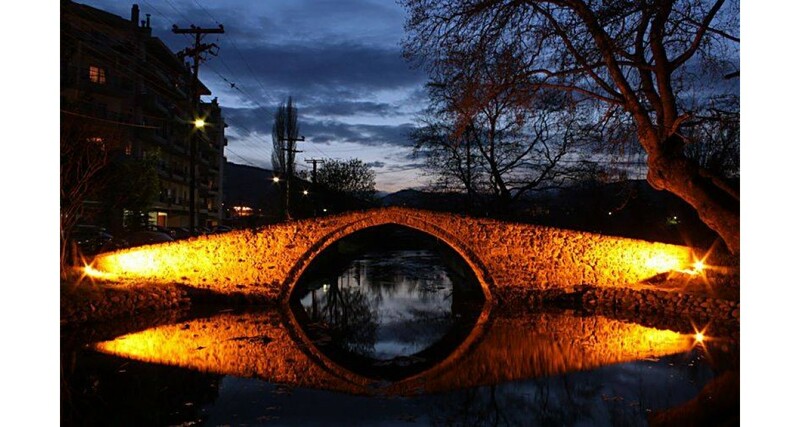 You’ll be charmed by these little miracles sculpted by the Edesseos-River! 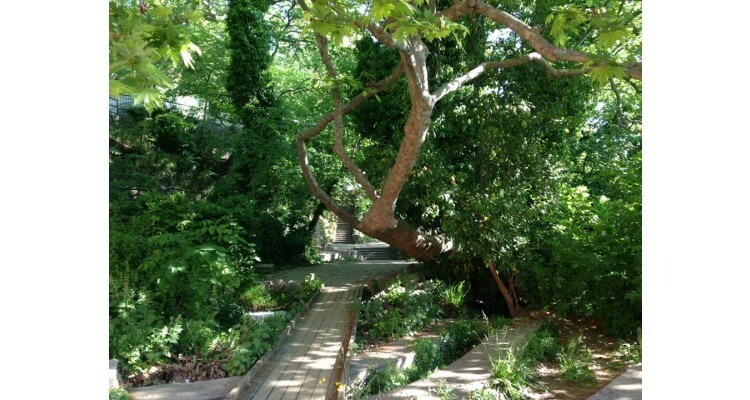 As you wander around, you’ll come to the open-air Water Museum, the only one of its kind in Greece. 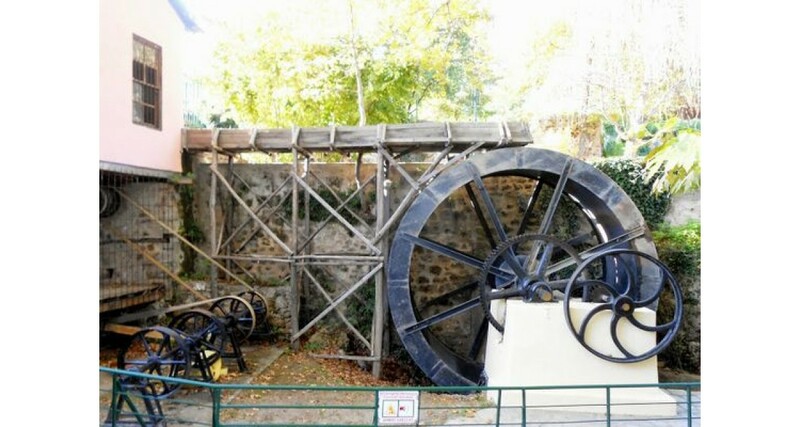 Here you’ll be introduced to the force that once powered looms and mills of Edessa’s industrial heritage. 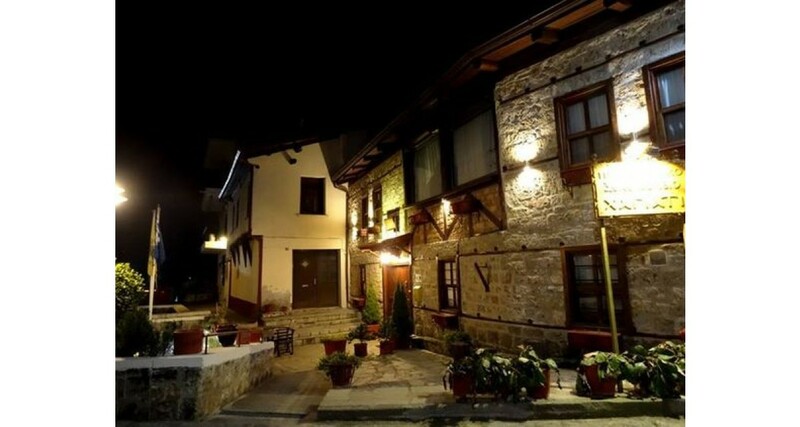 A glorious past of 14th-century Byzantine churches and Macedonian old houses unfolds around you as you stroll through the aristocratic neighborhood of “Varosi”. 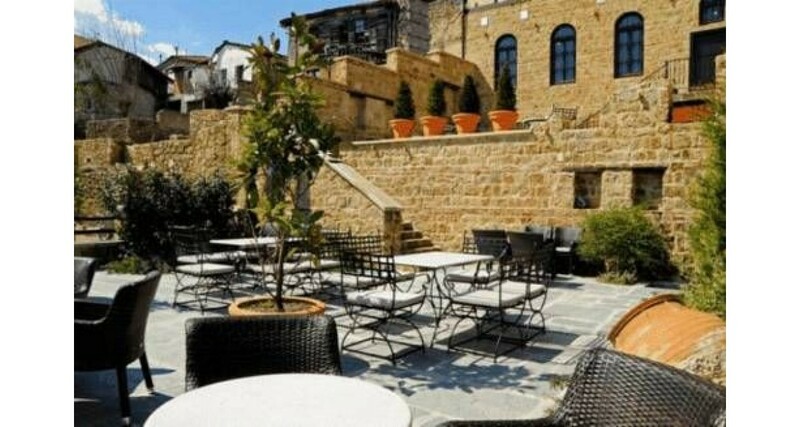 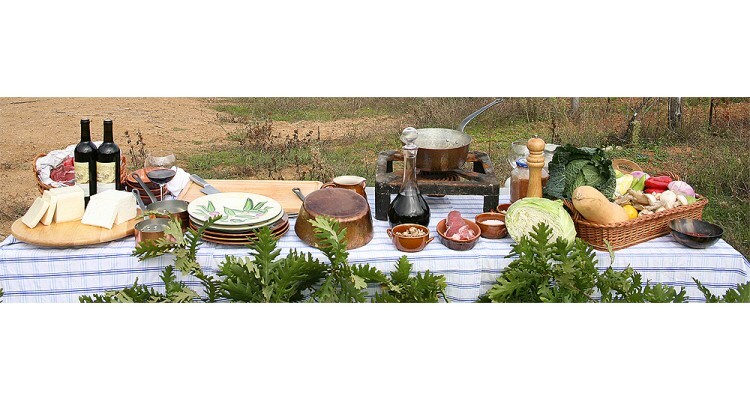 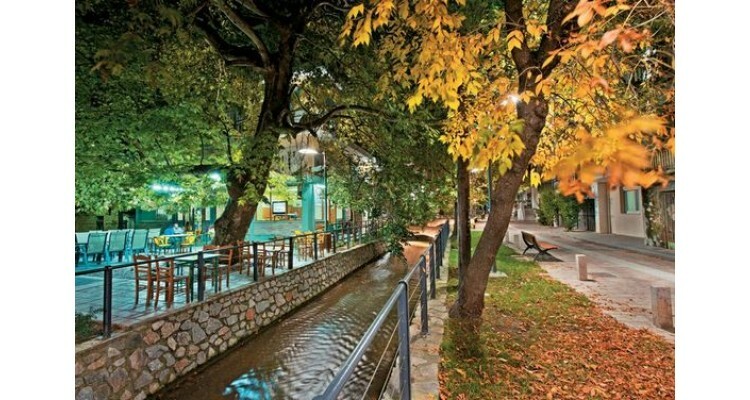 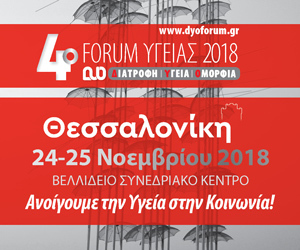 Back in the present, the city will entertain you in the evening at “Katarraktakia” (Little Waterfalls) and serve you local delicacies in” Flamouria”. 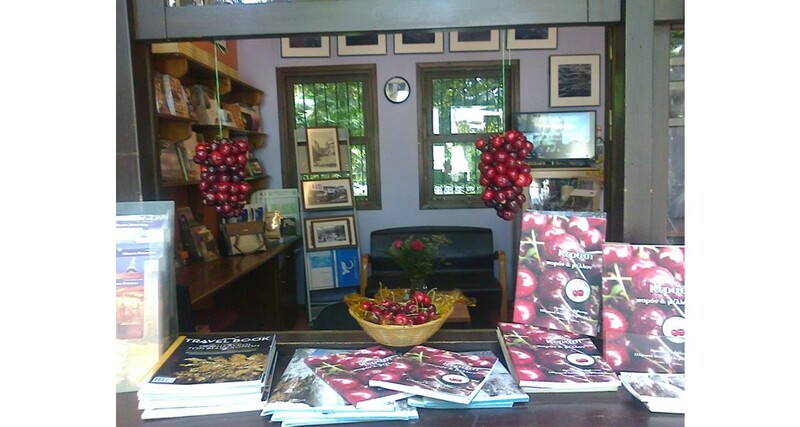 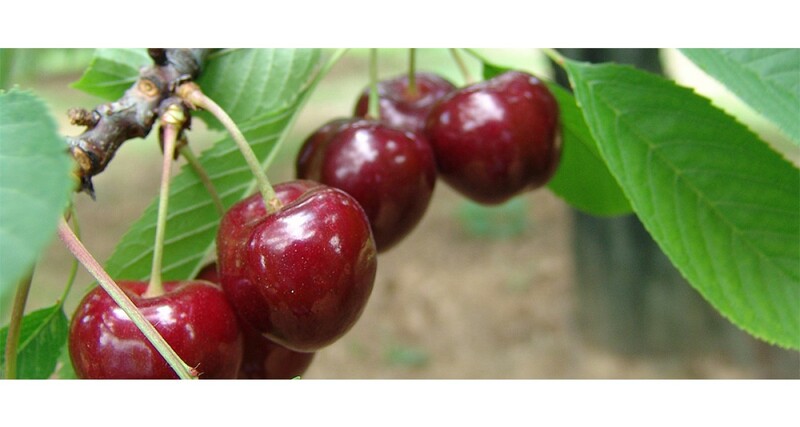 Edessa is also global acknowledged as "Cherry Land” as it has the best variety of cherries - the most sweet cherries worldwide. 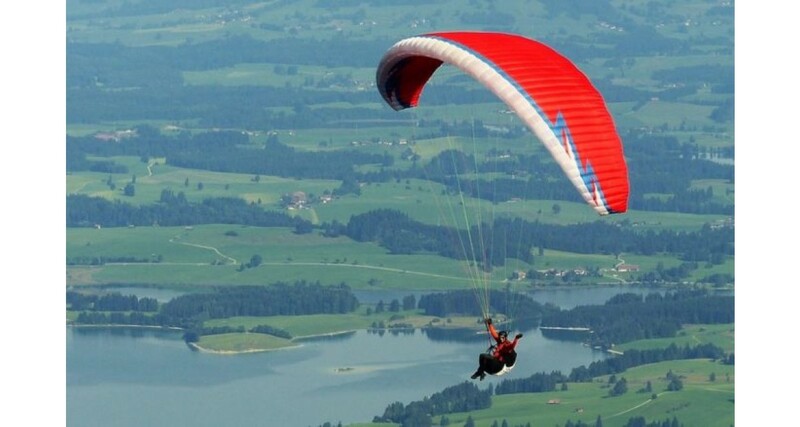 Just 8km away from the city of Edessa lays the unique wetland of Lake Agra. Here again, water is the main protagonist and rare bird species living in the surrounding reeds the attention-grabbing co-stars. 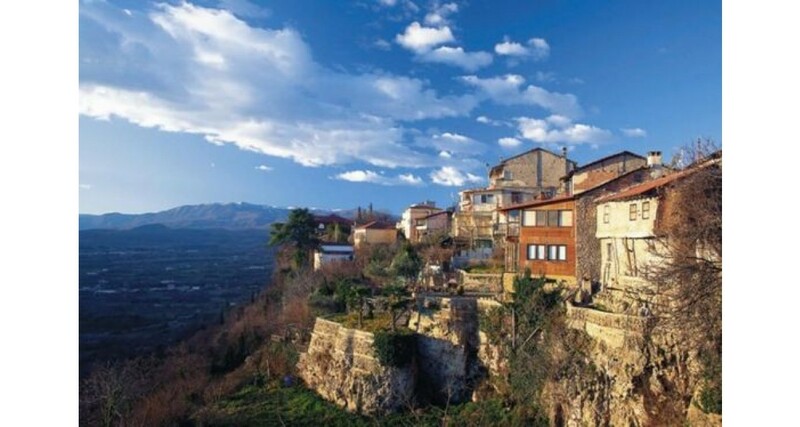 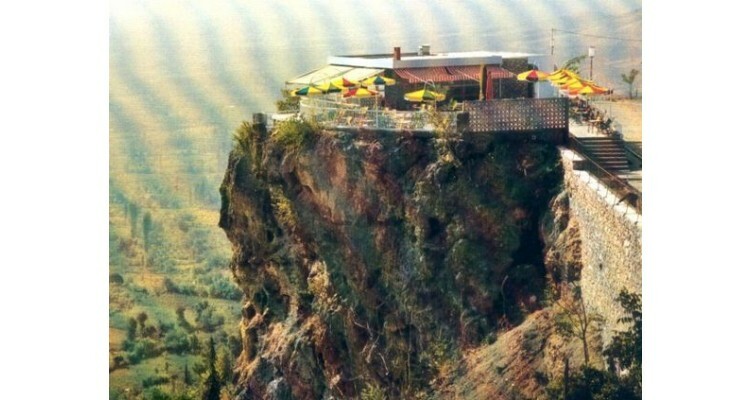 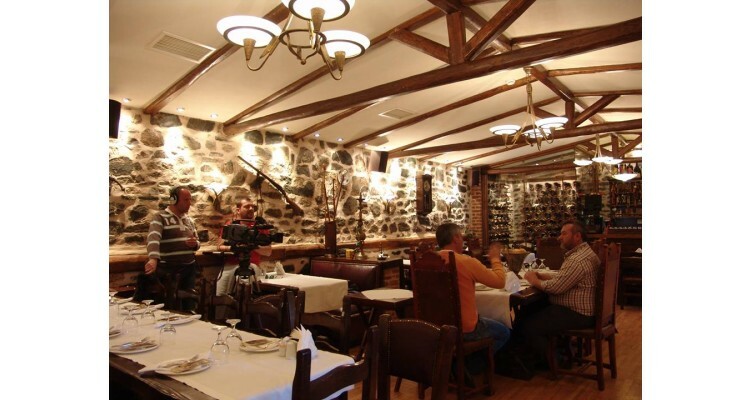 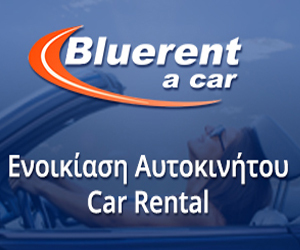 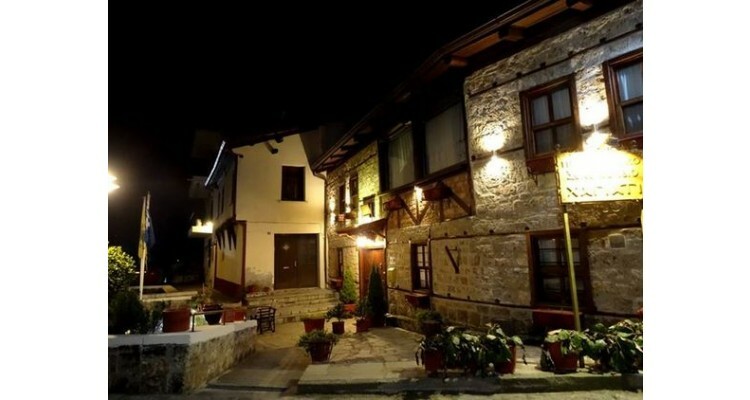 Edessa offers the best combination of accommodation services in small traditional town hotels or in small stone-built hotels in the mountainous settlements of the region, always with a simple luxury worthy of the urban tradition of the area. 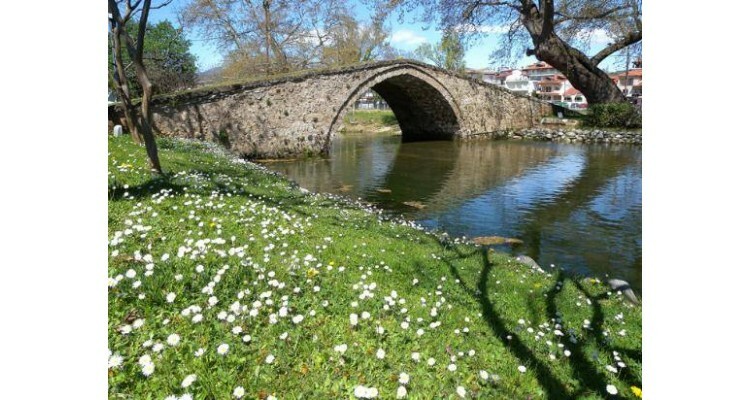 Offering the opportunity to get to know the unique dimension of waters, along with its excellent gastronomy, its rich natural products, its unique archaeological routes, its health tourism (in Pozar thermal waters) and the several outdoor activities , Edessa is a unique destination for multi-day or short-term holidays in the 4 seasons and for all months of the year. 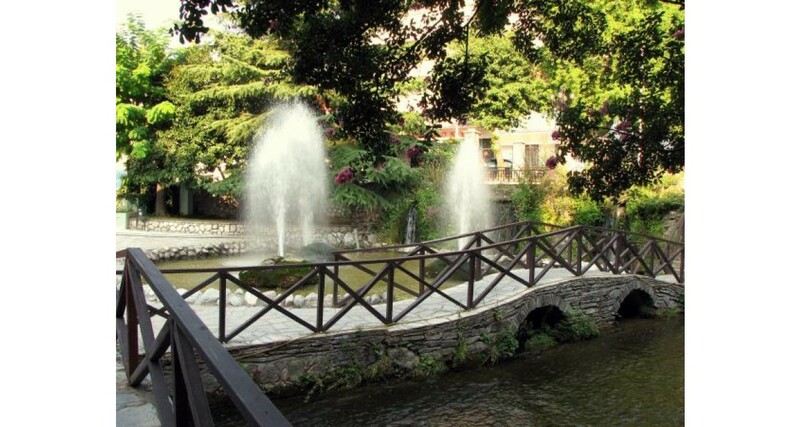 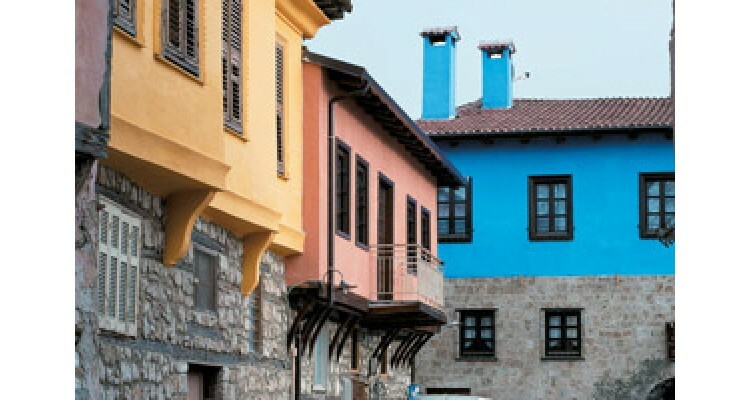 In this Macedonian city, with its welcoming locals, waterfalls and beguiling neighborhoods, you will live your very own fairytale! 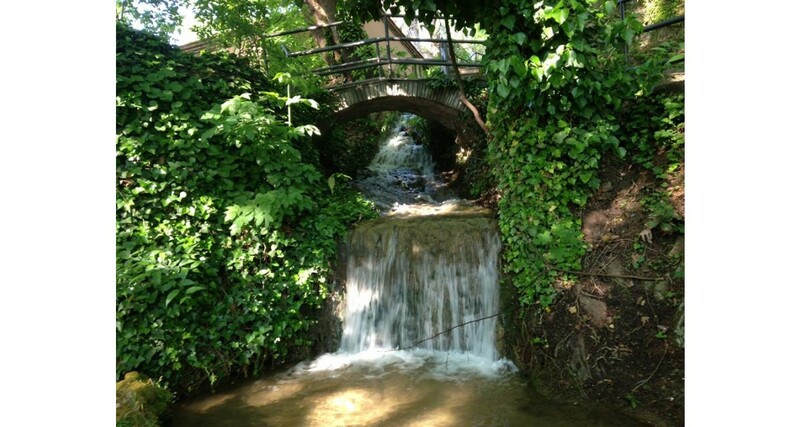 The town’s gifts flow as freely as its waters… enjoy them! 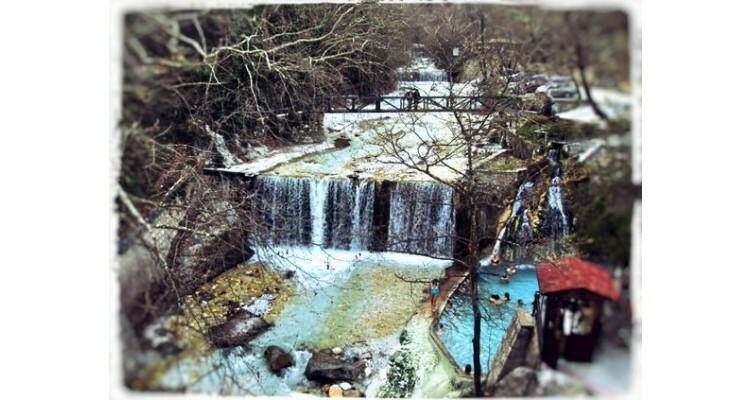 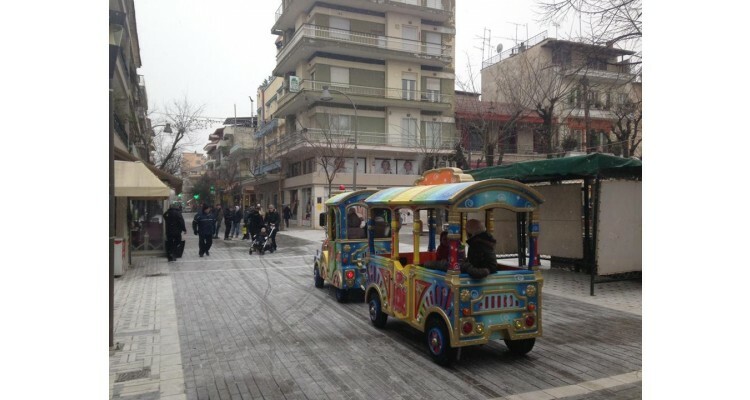 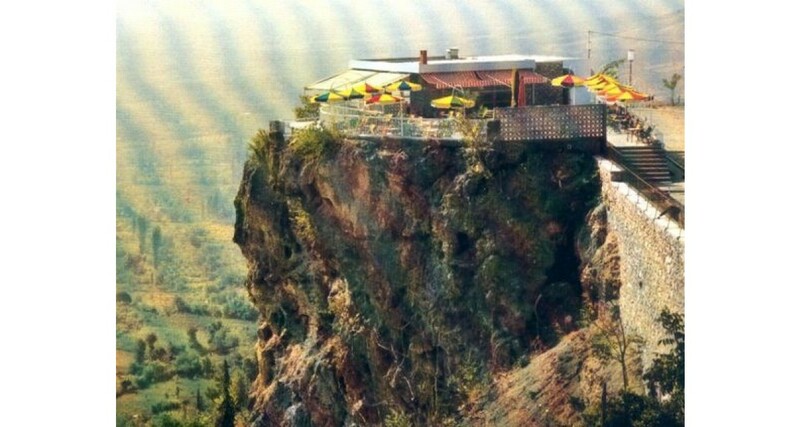 WELCOME to EDESSA!